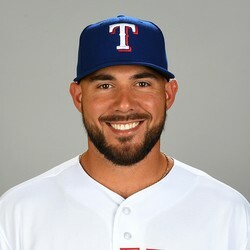 Sanchez continued a hot spring with a home run Monday and will be the backup catcher for the Pirates to start the season. .
Sanchez is not relevant to start the season but could be an option if he gains playing time and your team is in need of a catcher.